Tina joined Prostate Cymru in January 2014 as Chief Executive, working in conjunction with The Board of Trustees to develop and implement a strategic plan to deliver the charity’s key objectives. 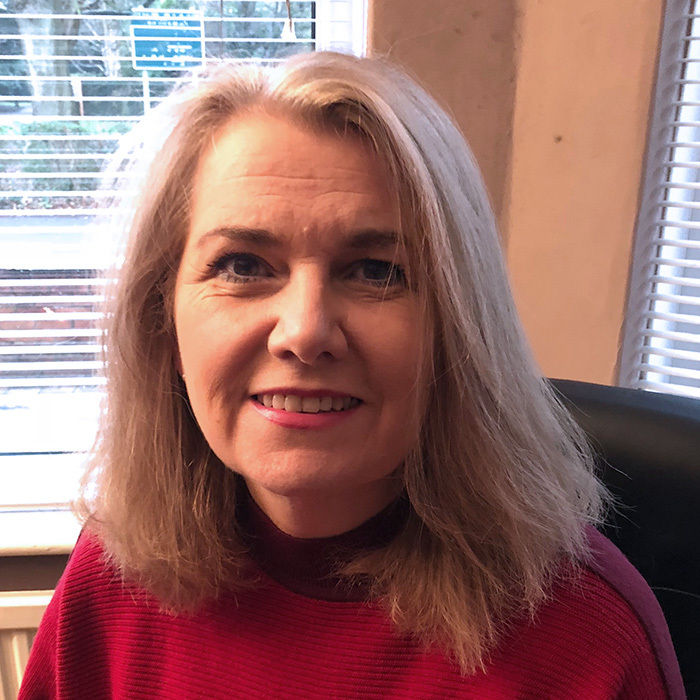 Tina is responsible for the management and leadership of a small team of staff and volunteer groups operating across Wales to increase awareness and maximise fundraising opportunities. 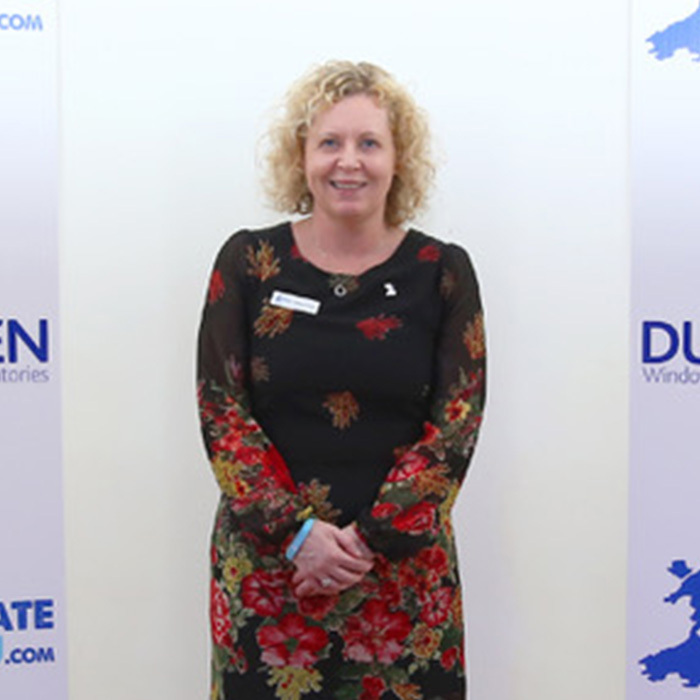 Tina is a dedicated and highly respected professional with over 25 years’ experience working at senior management and board level, including Sales and Marketing Director at Cardiff Blues, and is a well-known figure amongst the South Wales business community. She is an out-going fun loving person with a genuine compassion for others. Chris comes from a sporting background. He has a BSc degree in Sports Coaching and Performance in addition to HND and Foundation qualifications in Sports Science and Rugby Sports Coaching and Performance. In 2014, Chris and four friends from Kenfig Hill RFC conquered Mount Kilimanjaro, raising £27,000 over eight months for the charity. Chris subsequently joined the charity as its dedicated Community and Sports Officer. Chris is highly motivated about organising and creating innovative sporting events such as The Big Walk for Prostate Cymru to raise awareness of prostate issues. 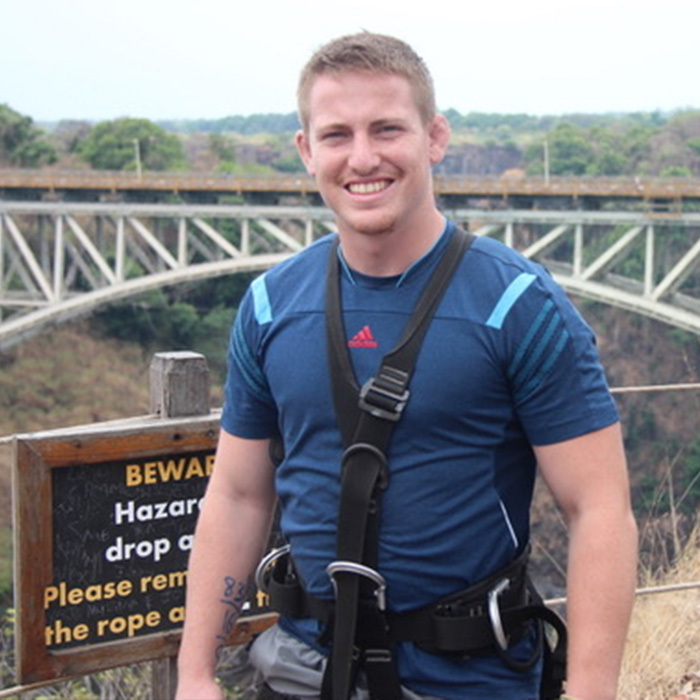 Outside of work, Chris enjoys playing rugby, travelling and taking part in adrenaline activities. Chris is also a part-time carer at Shaw Trust and a volunteer at Puma Sports in Bridgend that helps people with disabilities. 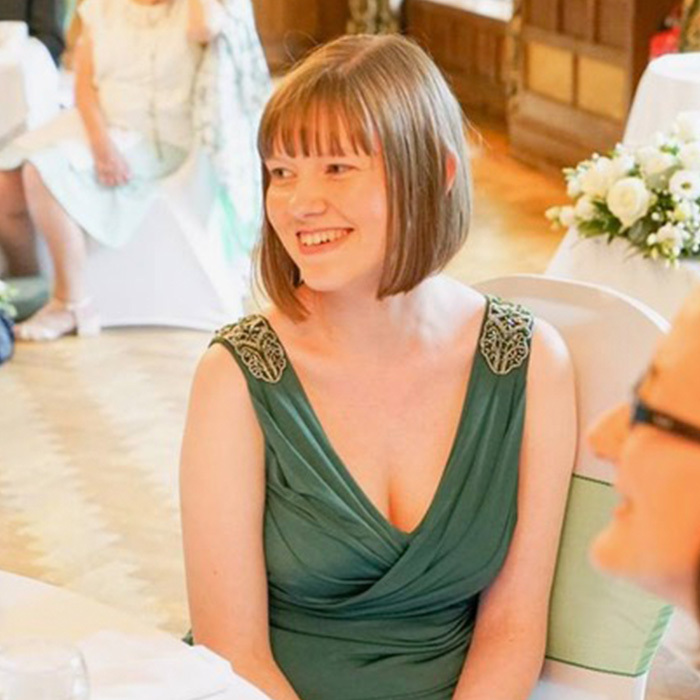 Catherine joined Prostate Cymru in September 2014 after graduating from the University of South Wales with a first class honours degree in Media Communications. In her role as Communications Assistant, Catherine provides support to fundraisers, the board of trustees and the awareness team in addition to creating website and social media content and taking care of the day-to-day administration. Catherine is also able to offer assistance with JustGiving. Outside of work, Catherine enjoys playing the viola with orchestras in South Wales and learning to dance ballroom and latin styles. Owen Pugsley graduated from the University of South Wales in 2013 with a BA Honours Degree in Business Marketing and Human Resources. After working as a teacher while completing a PGCE Owen took a gap year in the College Beau Soleil, a prestigious school located in the Swiss Alps. Throughout 2017 Owen has worked with Prostate Cymru completing a number of events to raise money for the charity such as: The Big Walk, The Five Valleys Sportive and The Cardiff Half Marathon. 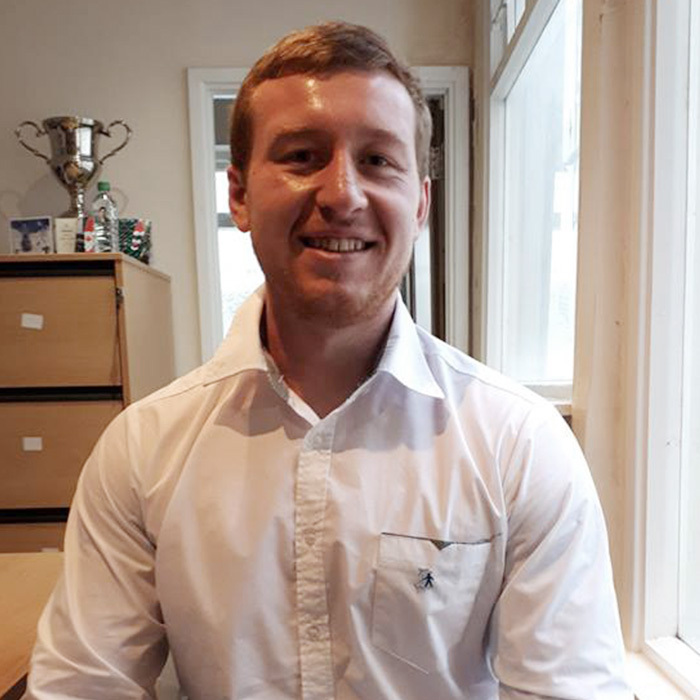 Joining the team in 2018, Owen will be working closely with the team and helping with the running of Prostate Cymru’s main events. In his spare time Owen enjoys travelling, boxing and generally keeping active. Becky has over twenty years’ experience working in the service industry for a prominent Welsh company. Becky’s roles included customer service, training new and existing staff across the UK, team management and auditing. 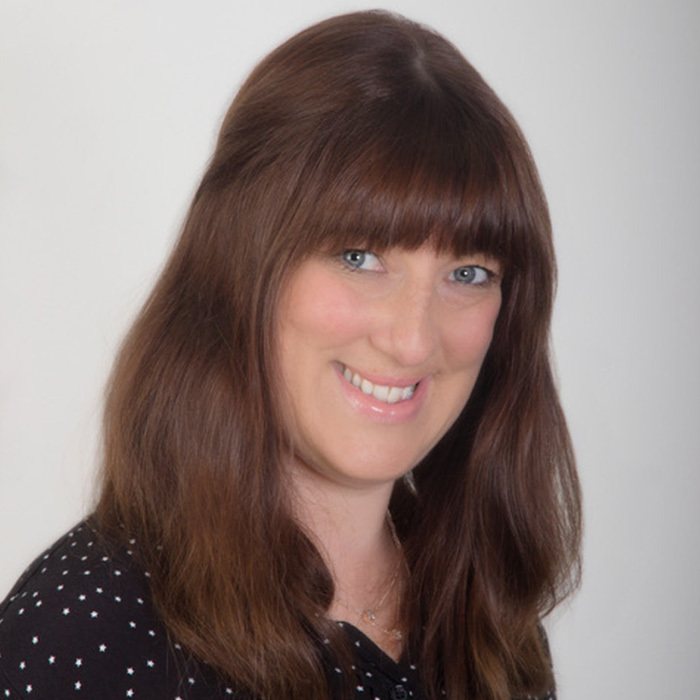 After leaving the industry, Becky set up her own company Havard PA Associates before joining the Prostate Cymru team in October 2016 as an Executive Assistant. In this role, Becky works closely with the Chief Executive and accountants regarding the charity’s finances and also helps to organise events. Outside of work, Becky enjoys travelling, reading and keeping fit. Ros gained a BA in English Literature in Bath before moving to Cardiff where she has since worked in a number of hospitality roles. From 2008 Ros held the role of Event Operations Manager at Glamorgan Cricket Club and was one of a project management team in charge of the sales and operations of the corporate hospitality for the first Ashes test held in Wales in 2009. Ros is used to dealing with personnel at senior management and director level in a corporate networking environment. Ros assists Prostate Cymru with charity partnerships for businesses, supporting their requirements for fundraising and awareness.